« Marky Jay: Monkey Magic Show! Test your brain power at the infamous Zion Quiz! 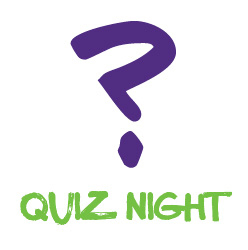 General knowledge questions suitable for all levels, cash prize for winners, booby prize for the losers! £2 per person (max 6 persons per team), no under 18s, full bar and snacks available.